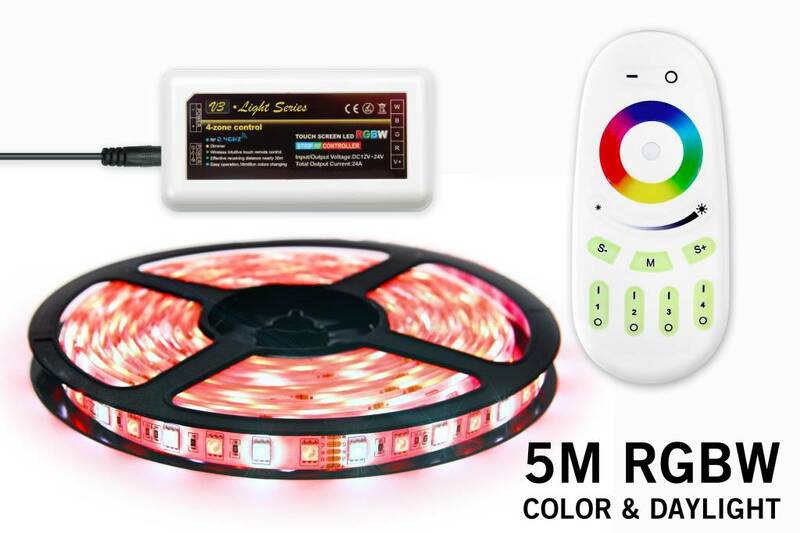 RGBW LED strip package complete with RGBW controller and RF remote control. 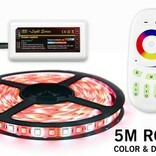 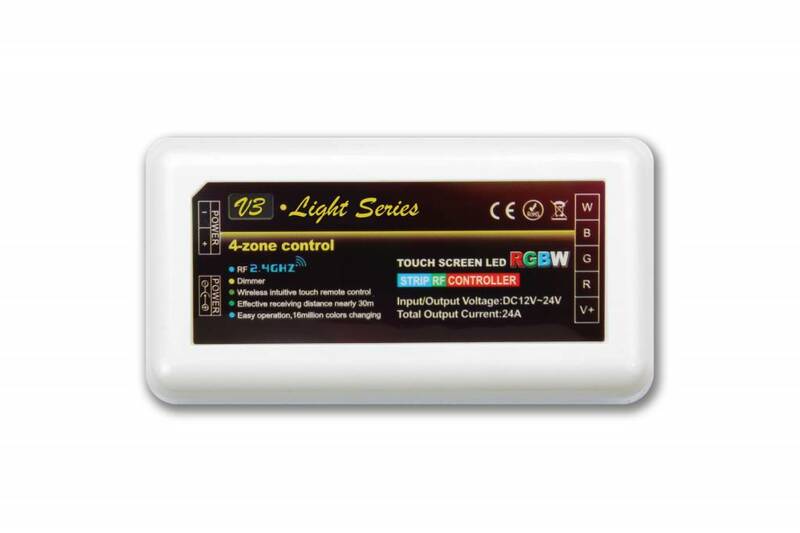 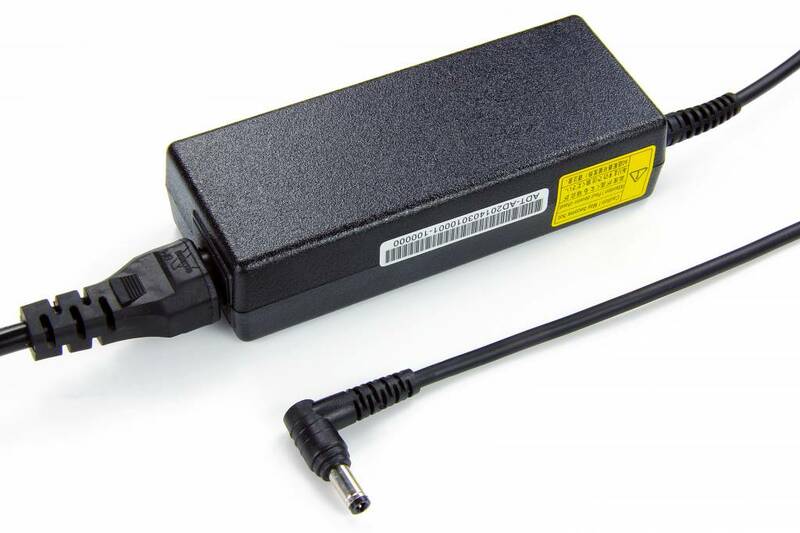 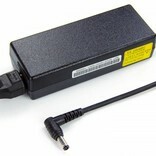 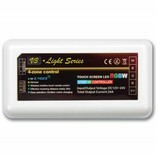 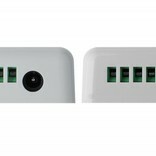 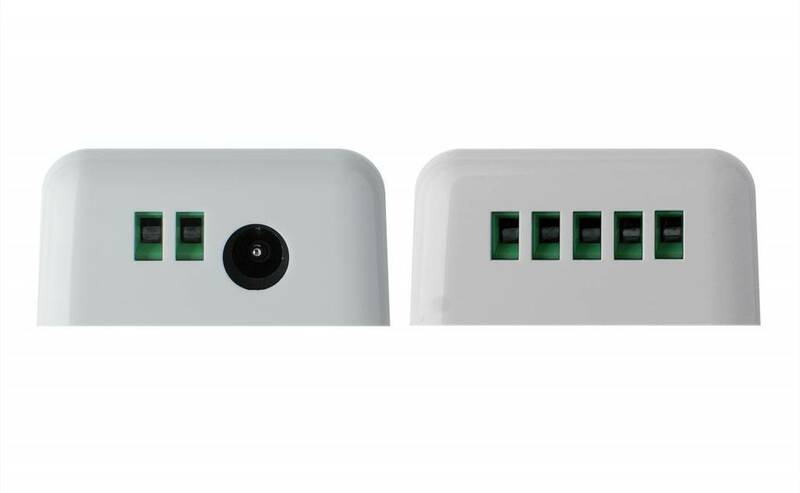 The RGBW LED strip can be operated with the supplied color touch remote control, it has a long range of up to 30 meters. 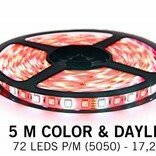 With a total of 360 Class-A quality LEDs, 180 (WW) pure white and 180 multi-color (RGB), this RGBW LED strip offers a wide application range, create decorative light effects in any space. 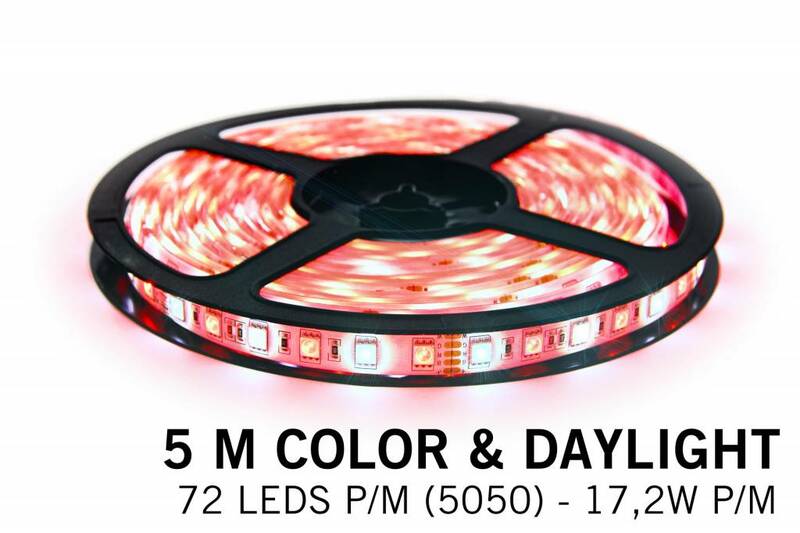 We constantly invest in research for the best and brightest RGBW LED strips strips for a competitive price.This will be noticed in the high light output and durability of this product.